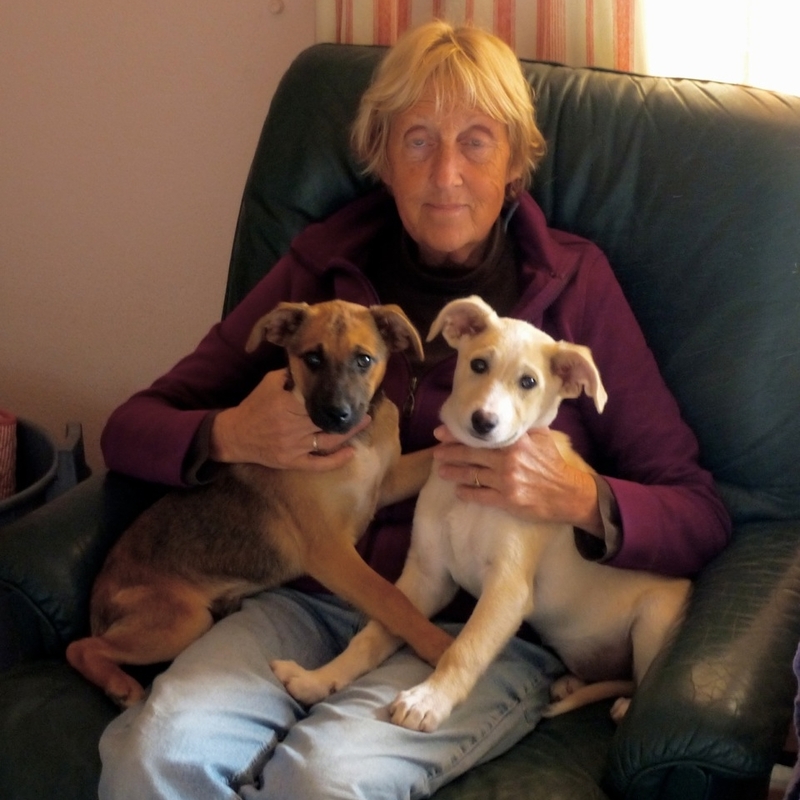 retired lecturer/translator, Anglo-Dutch, speaks 4 languages, loved animals all her life but especially dogs. 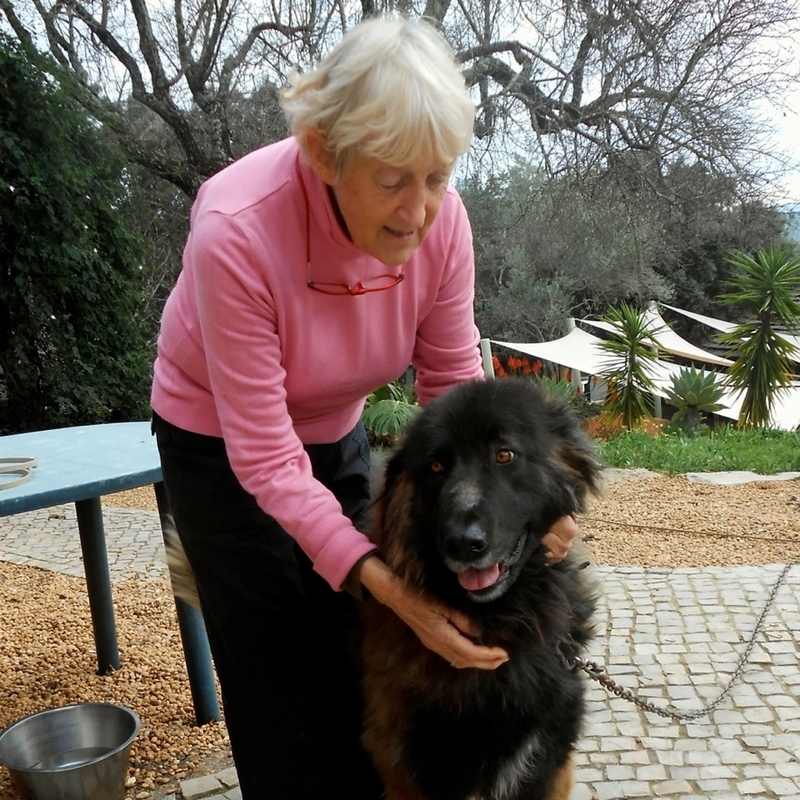 Has had Serra da Estrela dogs for nearly 30 years as well as many other mixed breeds. Studied Biology, Chemistry and Dog Welfare and Grooming. House in Sao Bras de Alportel for 25 years and has been a permanent resident since 2004. 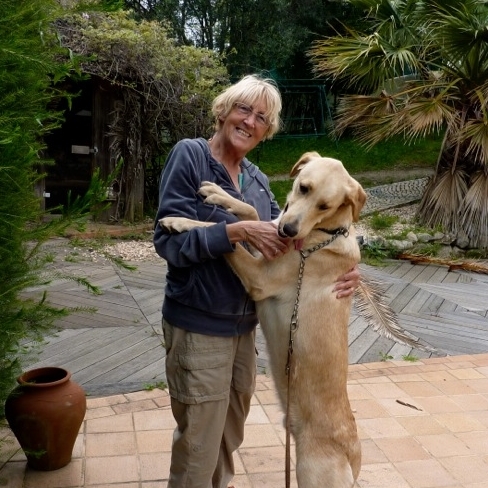 Since building the house, has been rescuing dogs from Algarve and helping shelters and private persons who do the same work. 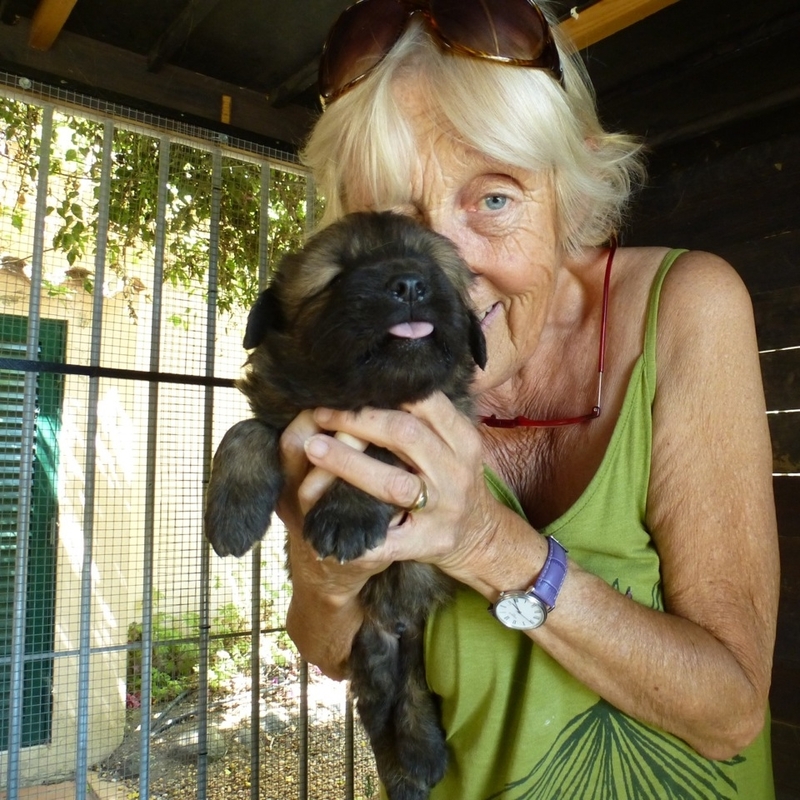 Goals are to relieve the suffering of the many stray animals in any way possible through having and maintaining a network of like-minded people, here and abroad and homing as many of these as possible either here in Portugal or abroad. Working with local councils and other establishments to help sterilise these animals and educate the public on these matters. Asking vets to help realise these sterilisations at affordable prices and creating awareness of the animal problems in Portugal. Solidarity, partnerships and (financial) support is needed to achieve these objectives. 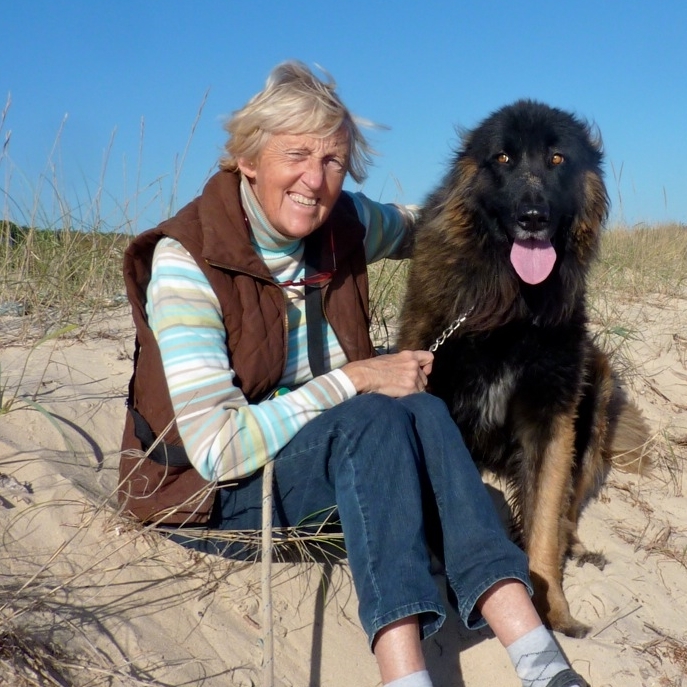 retired CFO of a Swedish Multinational, Dutch, married to Marie-Jose who got him interested in animal welfare. He does all the difficult hands on work and helps collect strays, even donkies as he has a horse trailer and three horses. 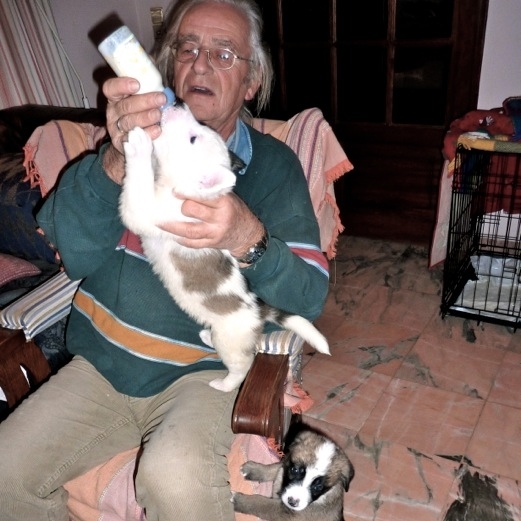 Adrian does all the irregular jobs like pup bottle feeding, letting out, walking treated heartworm dogs on the lead. 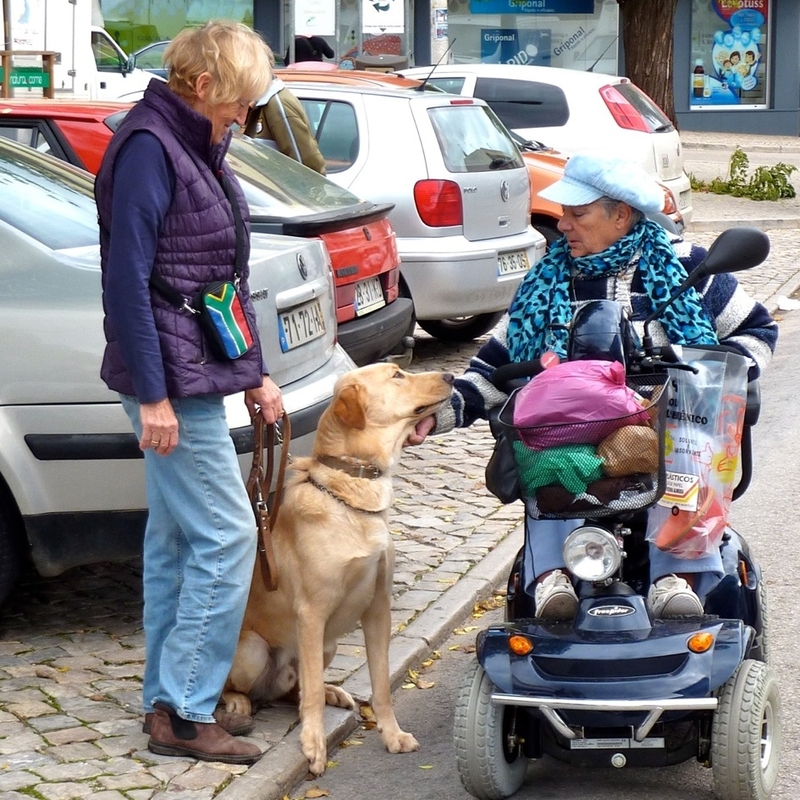 As people say he is a dog whisperer and often dogs had many negative experiences with the human race his main task is to re-establish the dog's trust in humanity. He also put out cat traps in people's gardens, collecting cats and dogs to take to vets for neutering, repairing sky kennels, crates and constructing kennels and other temporary dog shelters. Another important job is to organise the flights and other ways of transport so that the adopted dogs can go to their for ever homes. Adrian is 100% dedicated to the saving of animals in distress and never says no to any stray whatever the time, day or night. He is always ready to jump in his jeep and take off. 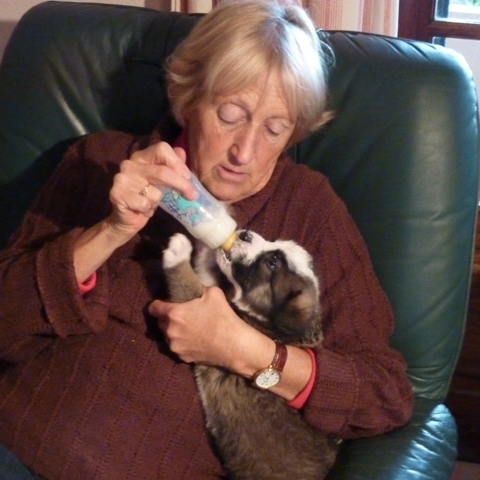 He and Marie have saved and re-homed many dogs and pups (and even some cats and kittens) during the past 10 years and hope to continue, health permitting, for the next decade.